a lot of “minor” directives. 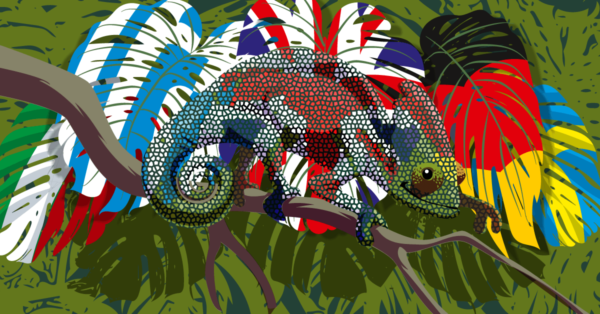 We write a lot about these crawl directives as they are a very important weapon in an SEO’s arsenal. We try to keep these articles up to date as standards and best practices evolve. The robots.txt file is a file you can use to tell search engines where they can and cannot go on your site. Learn how to use it to your advantage! 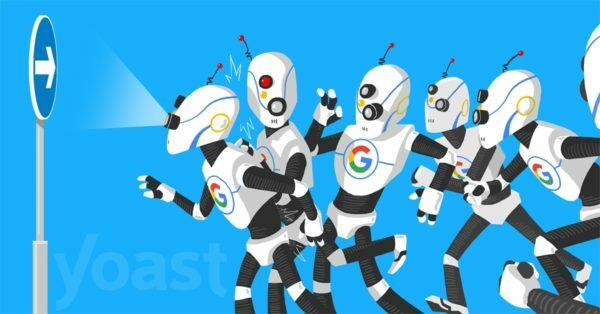 Trying to prevent indexing of your site by using robots.txt is a no-go, use X-Robots-Tag or a meta robots tag instead! Here's why. The canonical URL allows you to tell search engines that certain similar URLs are actually one and the same. 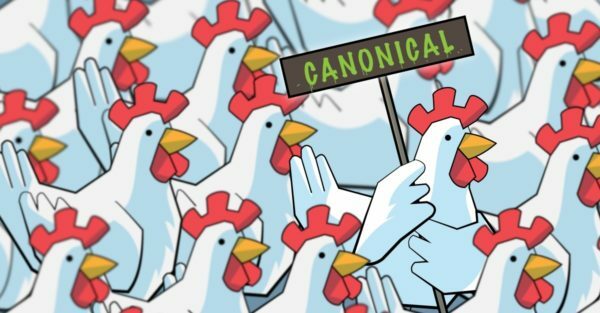 Learn how to use rel=canonical! 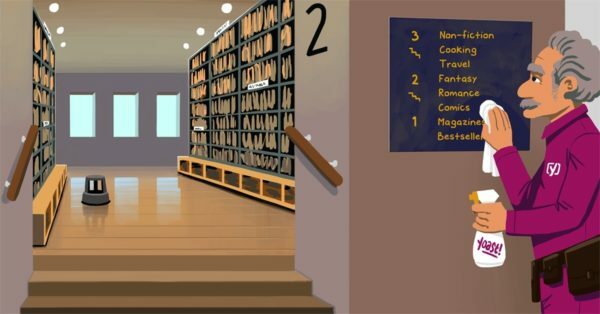 Want to keep a page out of the search results? Ask yourself if it should be on your site anyways. If it should, use a robots meta tag to prevent it from being indexed. 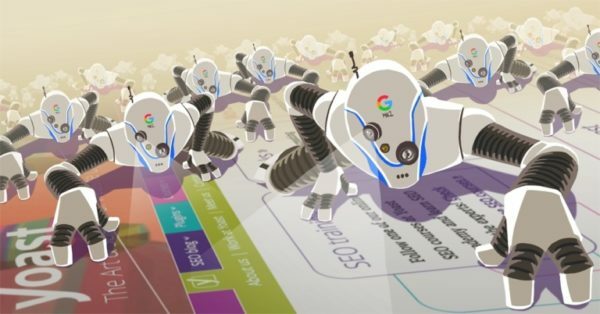 Read: "The ultimate guide to robots.txt"
Read: "How to keep your page out of the search results"
This guide discusses what hreflang is, what it is for and gives in-depth information on how to implement it for your multilingual websites. Read: "hreflang: the ultimate guide"
Which pages should I noindex or nofollow? 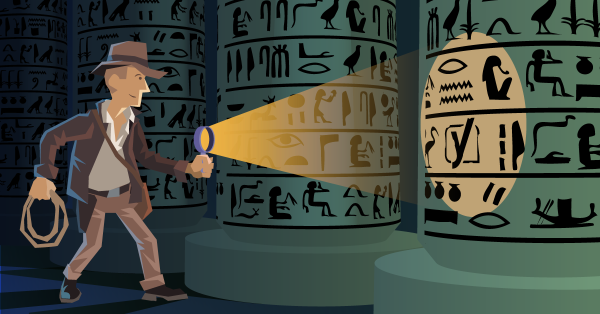 Read: "Which pages should I noindex or nofollow?" Read: "Block your site’s search result pages"
With the meta robots tag you can control what search engine spiders do on your site. Learn what it does right here! 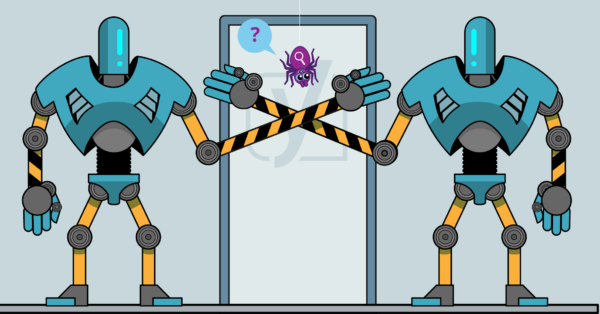 Read: "The ultimate guide to the meta robots tag"
Media / attachment URL: what to do with them? Read: "Media / attachment URL: what to do with them?" Read: "What are crawl errors?" 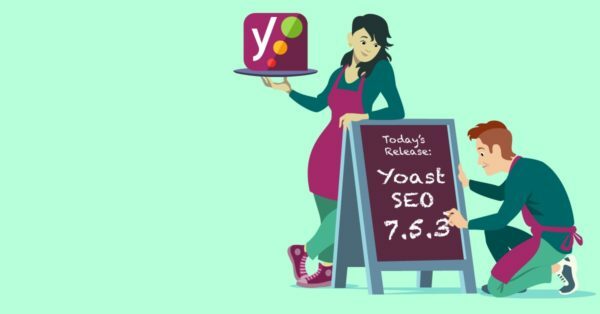 Read: "Yoast SEO & Ryte: Checking your site’s indexability"
Read: "Pagination & SEO: best practices"